They're Online and Want to Meet You! Get In on the Fun! Join Now and Say Hello! online and ready to chat with you! 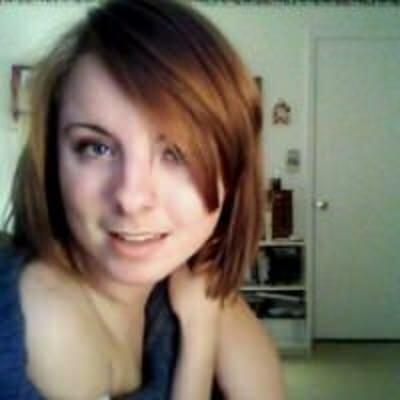 If You Want To Chat To Some Single Lesbians Then You Can At Lesbo Chat City! 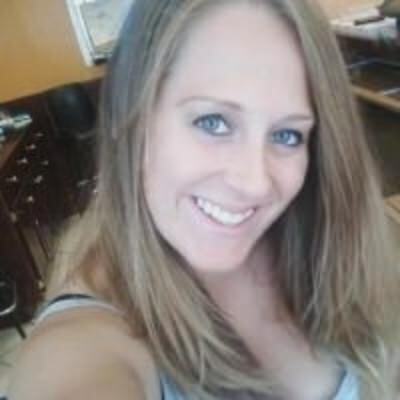 If you are a single gay woman who is looking to make friends and maybe even find a date then Lesbo Chat City is the site to do it on! Forget all about the other chatroom sites and dating sites, even the lesbian dating sites out there, because this is where it is all happening these days! Not only can you meet lesbians on our site that you may want to date, but you will meet lots of girls you will make friends with! The emphasis on our site is very much regarding fun and creating a friendly atmosphere in which single gay women can chat to each other about just about anything they want. You can sign up with our site knowing full well that all of our members are gay women, so you don't have to browse our many chatrooms just looking for a lesbian chatroom - because they all are! If you can find a better lesbian chat site than Lesbo Chat City then, well, we will not believe you - because we are the very best! 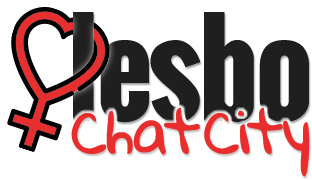 Lesbo Chat City is part of the Infinite Connections chat network, which includes many other general and lesbian chat sites. As a member of Lesbo Chat City, your profile will automatically be shown on related lesbian chat sites or to related users in the Infinite Connections network at no additional charge. For more information on how this works, click here. Lesbo Chat City. Copyright © 2019 Lesbo Chat City.